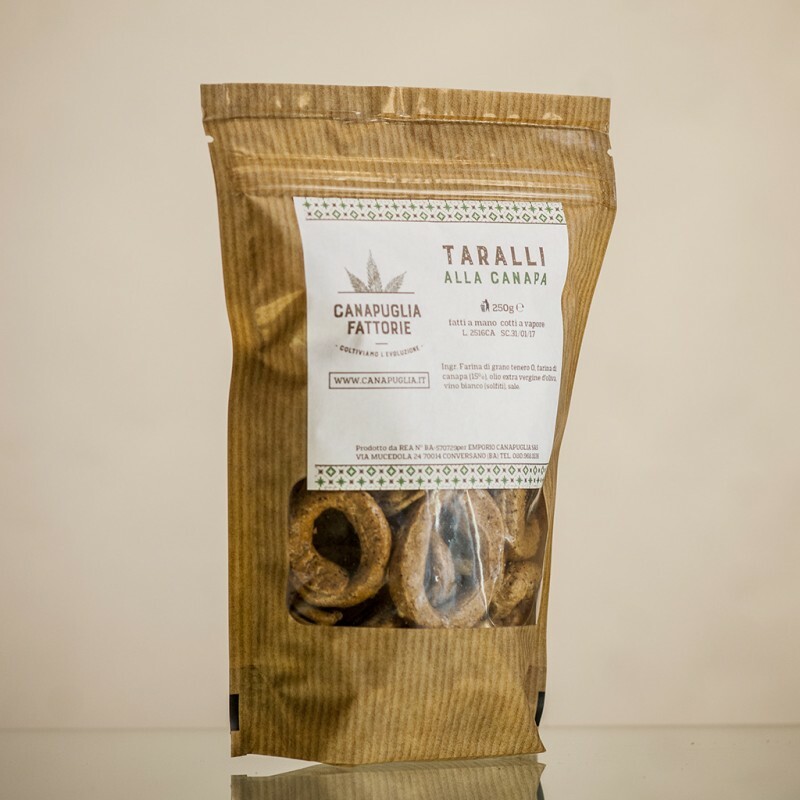 The taste of hemp embraces the gastronomic products of Puglia and Romagna traditional craftsmanship. 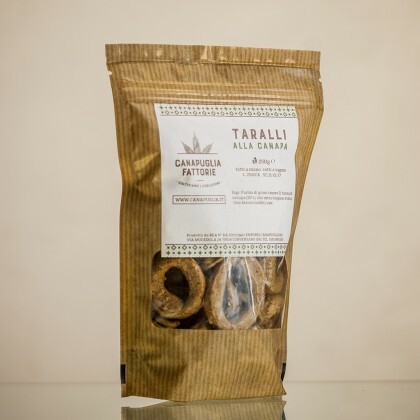 Ideal as a snack, perfect as an aperitif. 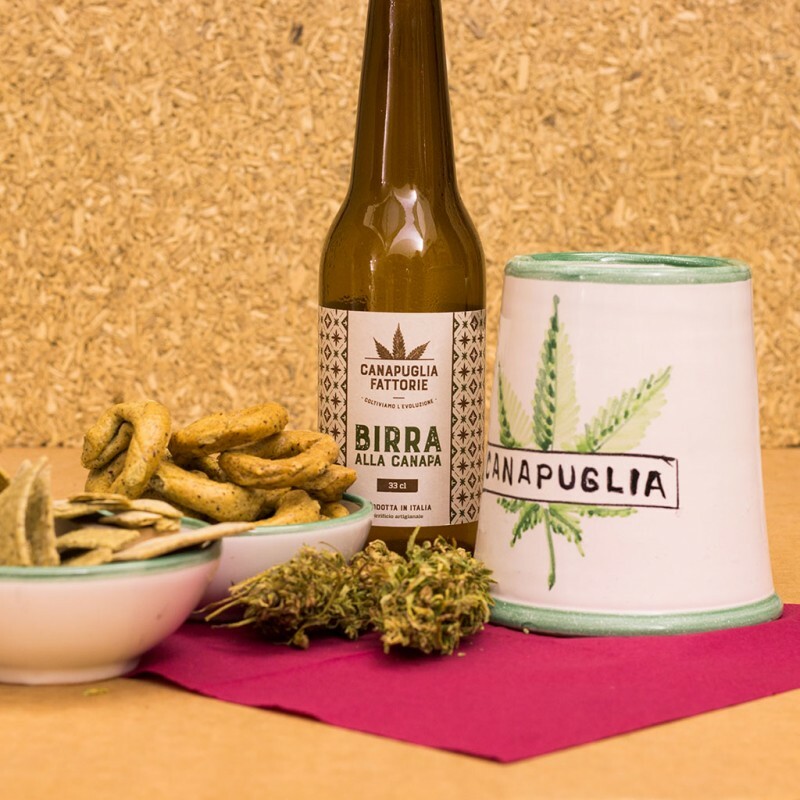 Combined with Hemp Beer, will enhance your taste experience!